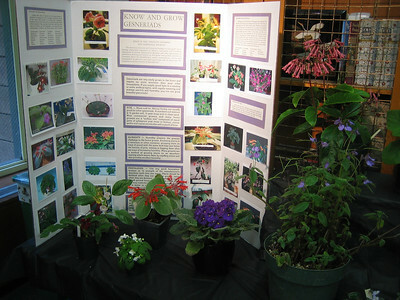 The San Francisco Gesneriad Society and the San Francisco African Violet Society are having a joint plant sale! The flyer is at the bottom of the page. The SFGS members are excited and growing lots of plants just for this sale.